it was ranked the 10th most searched word on the Korean internet site, Naver. 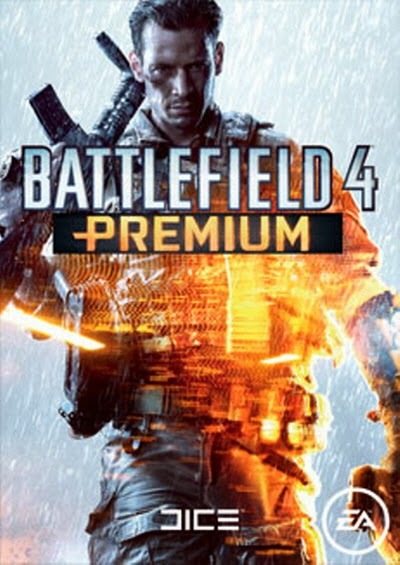 game Battlefield 4 was ranked the sixth position. Battlefield 4 is becoming more popular. 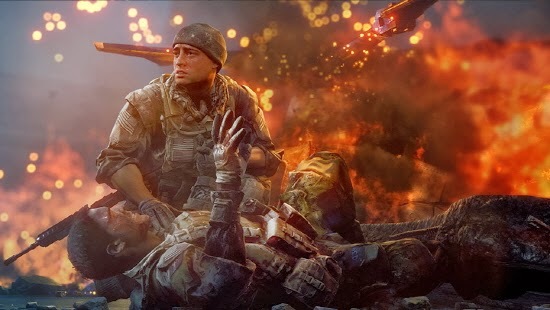 The game Battlefield 4 us a game of battle and action of a good quality. the pro gamers of the hit game of Blizzard called Star Craft are cases of this. who had never won won the first place in the game league of North America. lost 2:0 to the Korean gamer was in the hot topics. 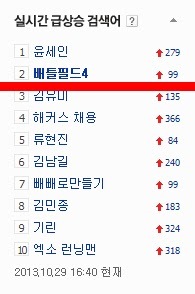 I think that the game Battlefield 4 will also be a hit in South Korea as well as US. expect some competition from the Korean user! of an American praising a Korean gamer which was of 226 ten thousand views. like the Gang nam style of South Korea.